A “dreamscape” produced with field recordings from Tulum (Q. Roo) and Merida (Yucatan), Mexico. The Caribbean Sea breeze playing the strings of an Aeolian harp, a Guitarrón surreptitiously plucked, a Mayan ritual re-enactment. Caty Petersen (Aeolian harp), Indira Beatrix (laughter). This 4-minute short film, created for the food film contest over at realfoodmedia.org, represents my first original film score! Narrated by Lee Reidl – all audio recorded, performed and edited by Ben Johnson – and with a tight deadline too. Let me know what you think! Live world fusion/acoustic-electronic music project with Adham Shaikh, the Outworld Orkestra (www.outworld-orkestra.com) brings together the talents of artists from around the sphere adding unique and exotic instrumentation, dance and visual media to Adham’s organic and electronic sounds. The collaboration of the musicians with dance & visual art creates global music tapestries that take listeners on sonic journeys transcending time and place. 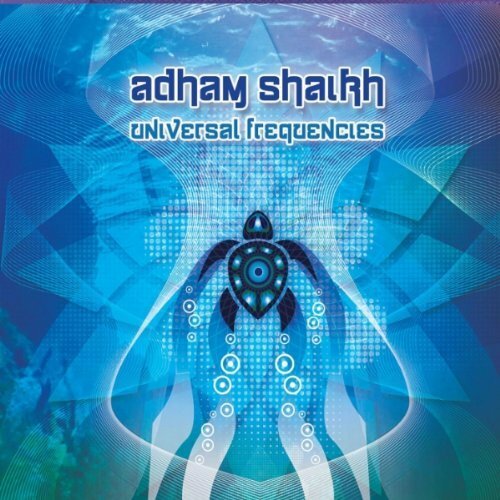 Composer/Producer Adham Shaikh‘s sixth major release “Universal Frequencies” features Ben Johnson on oud and frame drum on track 9: “Desert Dub”. Recorded in one take in one room with one microphone, Gesundheit! 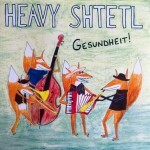 is the second release by Nelson BC’s premiere klezmer jazz outfit, Heavy Shtetl. Featuring Ben Johnson on drums & darbukka.